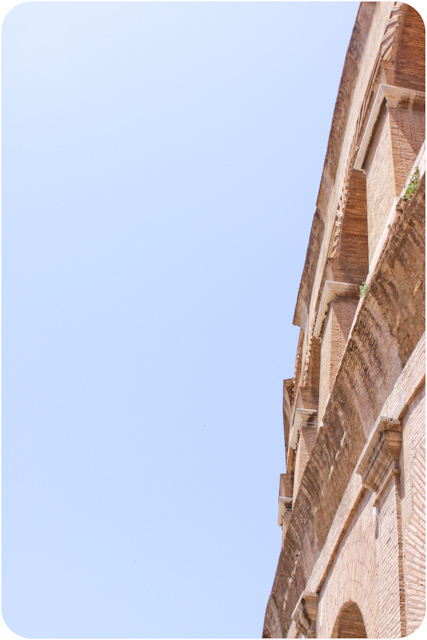 This entry was tagged madey edlin, Madey Edlin Photographer, roma, rome, the colosseum. Bookmark the permalink. Madey! These are amazing! Brings back so many awesome memories! I can’t wait to travel to New Zealand and Fiji with you. So Excited! Your pics are awesome! They really captured the feeling and I’ve never been there.. Your shots of architectural columns are really awesome. Honestly, I also would like to build a home with an ancient feel too I just think that they look supreme and regal.